Prior to World War I, Eastern Pacific green sea turtles (Chelonia mydas agassizii) were abundant in San Diego, California. 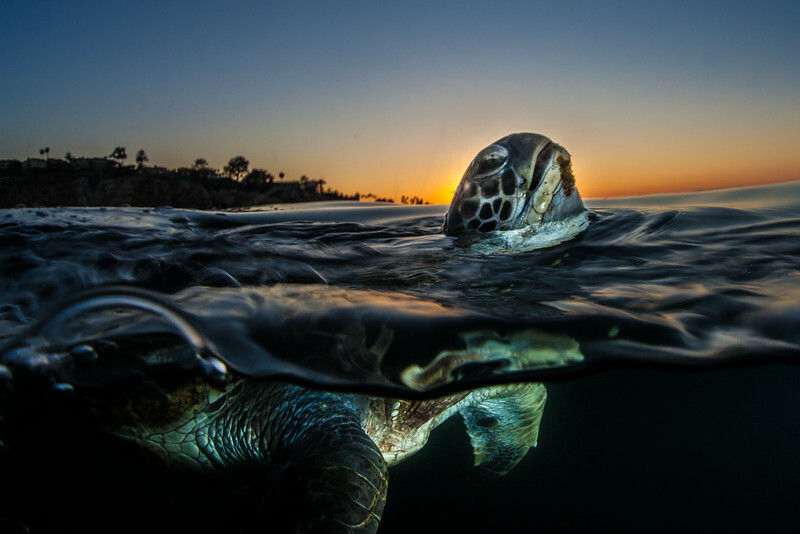 Considered to be wiped out due to poaching in Mexico, scientists from the National Oceanic and Atmospheric Association (NOAA) thought green turtles no longer inhabited the area. In the 1980s scientists were excited to hear new reports of sea turtles using the warm effluents waters from a local power plant.